Goldman Sachs has cut its Netflix price target to $430 from $470, saying it expects lowered guidance from the company when it reports earnings on Tuesday. The bank says content spending is expected to pick up in the fourth quarter, which could lead to lower guidance from the company. Still, Goldman's analyst Heath Terry remains markedly bullish, and is well above Wall Street's average $380 target. Follow Netflix's stock price in real-time here. 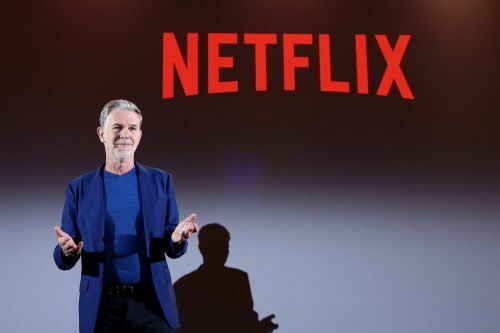 Netflix has been one of the top performing stocks over the past year, but Wall Street is beginning to worry its growth may peter out. Goldman Sachs and Raymond James slash their 12-month forecasts for Netflix on concern that rising interest rates will eat away at the valuation of the high-flying internet company.